State-run MTNL (Mahanagar Telephone Nigam Limited), which operates in Delhi and Mumbai, will start offering free national roaming to its subscribers from January 1st. After the move, the MTNL subscribers will be able to receive calls at no extra cost while travelling across the country. The announcement was made by Telecom Minister Ravi Shankar Prasad on Monday. 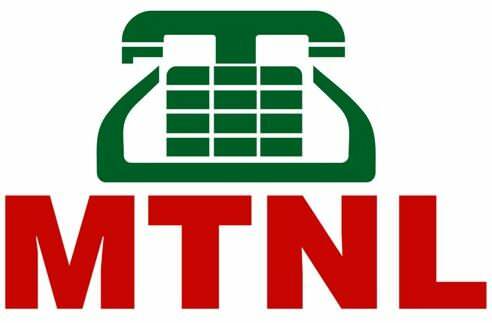 At present, MTNL subscribers have to pay roaming charges for incoming calls when travelling outside of Delhi and Mumbai. The other state-run operator BSNL already started offering free national roaming earlier this year. The Telecom Minister has also announced that the government will be installing Wi-Fi services at 2,500 locations in different parts of the country by the first quarter of 2016.